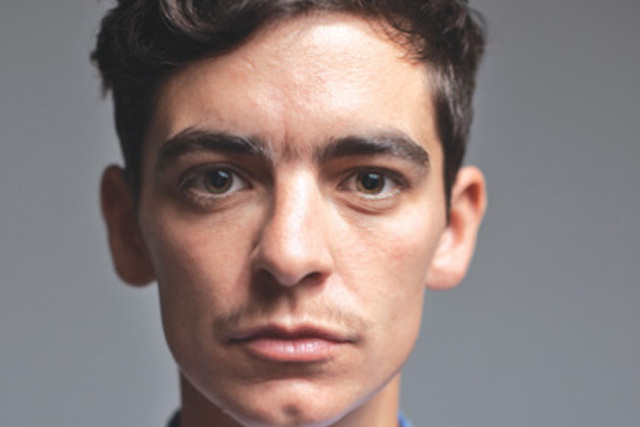 JD Samson is the stage name of Jocelyn Samson, an American musician, producer, songwriter and DJ best known as a member of the bands Le Tigre and MEN. Samson grew up in the Cleveland suburb of Pepper Pike, Ohio and attended Orange High School. She came out as a lesbian at age 15 and is well known for her outspoken support of both LGBT and feminist causes. Samson graduated from Sarah Lawrence College in 2000 with a degree in film.